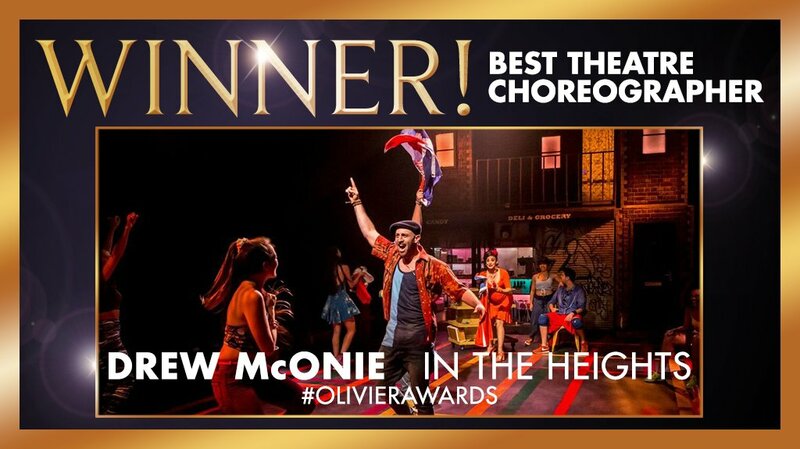 Lin-Manuel Miranda's IN THE HEIGHTS Wins 3 Olivier Awards®! 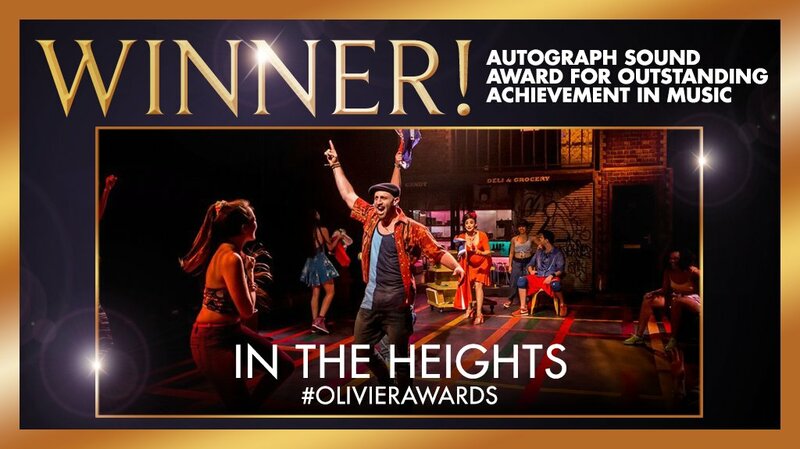 Congratulations to Lin-Manuel Miranda's IN THE HEIGHTS at King's Cross Theatre for winning 3 Olivier Awards® at the 40th annual awards ceremony, presented April 3rd at the Royal Opera House! 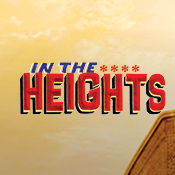 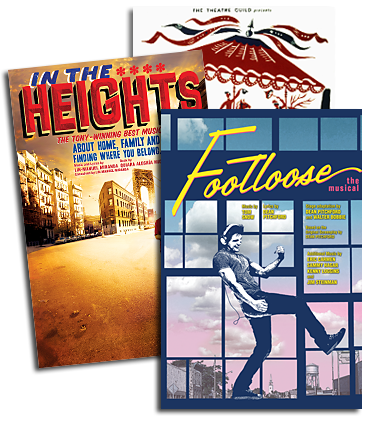 -To learn more about IN THE HEIGHTS, CLICK HERE! 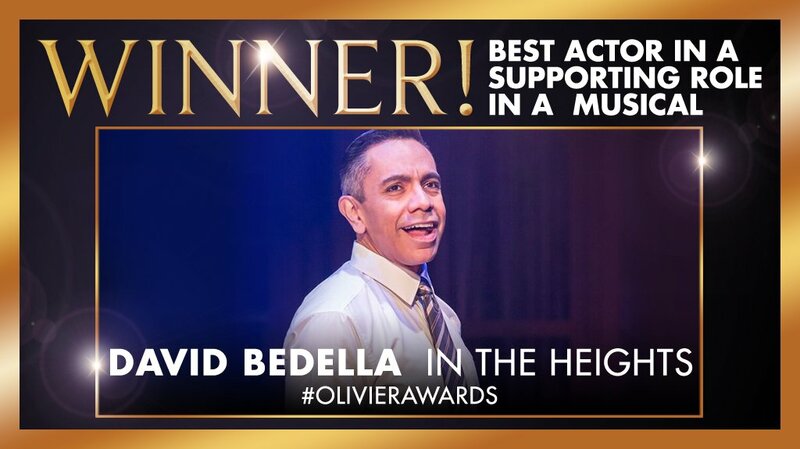 -For the full list of winners from the 40th annual Olivier Awards®, CLICK HERE!